There are two main reasons the "cultured meat" or "clean meat" movement — which supports sourcing your meat from a lab instead of a butcher — gets people excited. It could potentially spare millions of farmed animals from slaughter and suffering. It also fights global warming by cutting down the methane released by cattle...or so we think. A new study reports that beef and other meats that are grown artificially in a lab could generate greenhouse gases that are more damaging and longer-lasting than cattle-rearing. 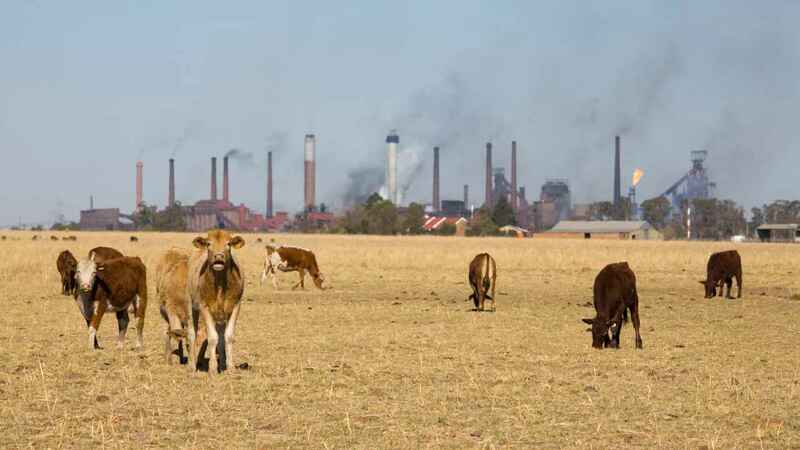 The methane released from farming cattle for beef could be less harmful in the long run than the carbon dioxide generated from artificial meat production in a lab, the study explains. While any methane generated in the world lingers and adds to warming for the 12 years (on average) that it remains in the atmosphere, carbon dioxide as a greenhouse gas accumulates for millennia. 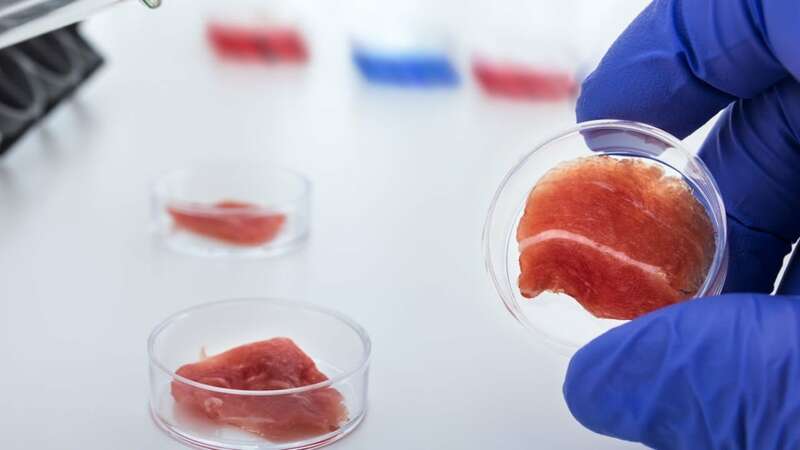 The researchers in the study look into the many different ways that cultured meat is currently being produced in the industry, with the energy demand for each of the methods. They also used three different scenarios for how human meat consumption might play out and fluctuate over the next 1,000 years. The study also used climate modelling — simulations for future climate based on predictions for atmosphere, oceans, land surface and ice — to look at how different levels of carbon dioxide, methane, and nitrous oxide emission might affect global temperatures. The researchers were able to get an estimate for how these ups and downs in lab-grown meat emissions play out the real world. The study, published in Frontiers in Sustainable Food Systems, concluded that only in the most optimistic of scenarios will artificial, lab-grown meat be less polluting than cattle rearing. It also makes some glaring assumptions that the authors admit make the research more speculative than actual. One, that lab-grown meat will continue to be made using the same technology and energy needs that it does today, and second, that the fancy of 'lab meat' will last another 1,000 years. While lab-grown meat still isn't being made at a commercial scale, the researchers merely wanted to raise the question of the technology's environmental cost early enough, before the technology goes commercial.